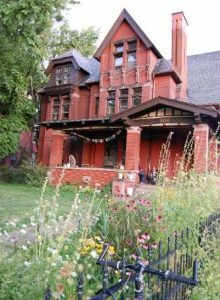 Nickel City Housing Cooperative was founded in 2001 with the mission of fixing up vacant properties in Buffalo to provide affordable and cooperative housing. 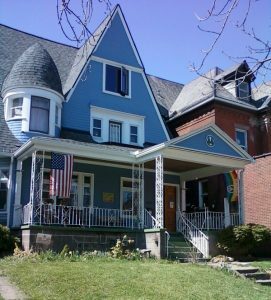 We are all members of North American Students of Cooperation (NASCO) and our homes are leased to us by NASCO Properties, making us unique here in Buffalo because we have the support and assistance from a national network of housing cooperatives. Membership inquiries? Send us an email! Like us a lot? Why not do it on Facebook? Want to learn more? Stop by a potluck: every Wednesday at Ol’ Wondermoth at 7pm, or Mondays at Plankton at 7pm!